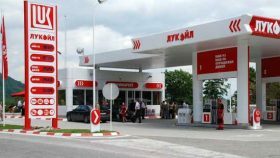 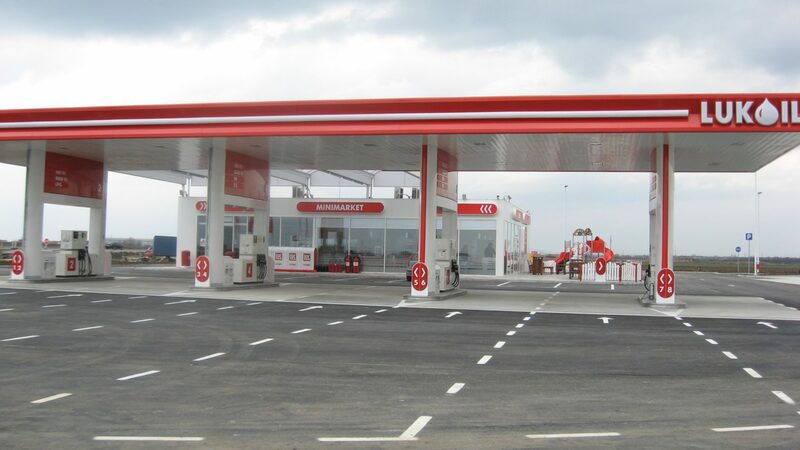 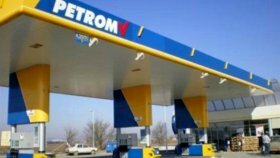 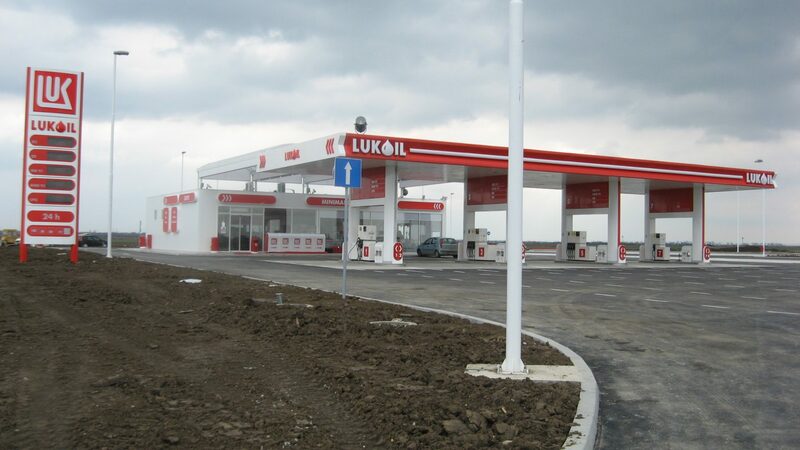 In 2009 we were invited to provide services for Lukoil on various aspects of their Retail Network development. 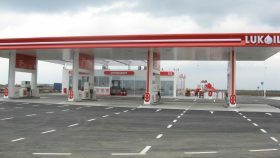 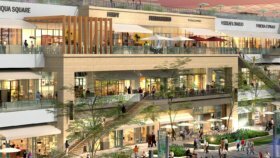 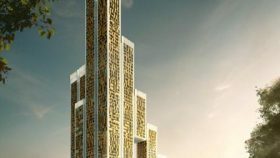 Till today we have been providing Design and Permitting, Technical Audit, Supervision, Project and Cost Management services with clear signs of an increase in scope in the coming years. 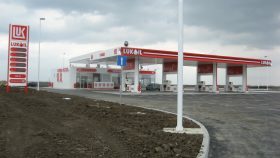 Project coverage is throughout the whole Serbia and with the possibility of expanding to neighboring countries.